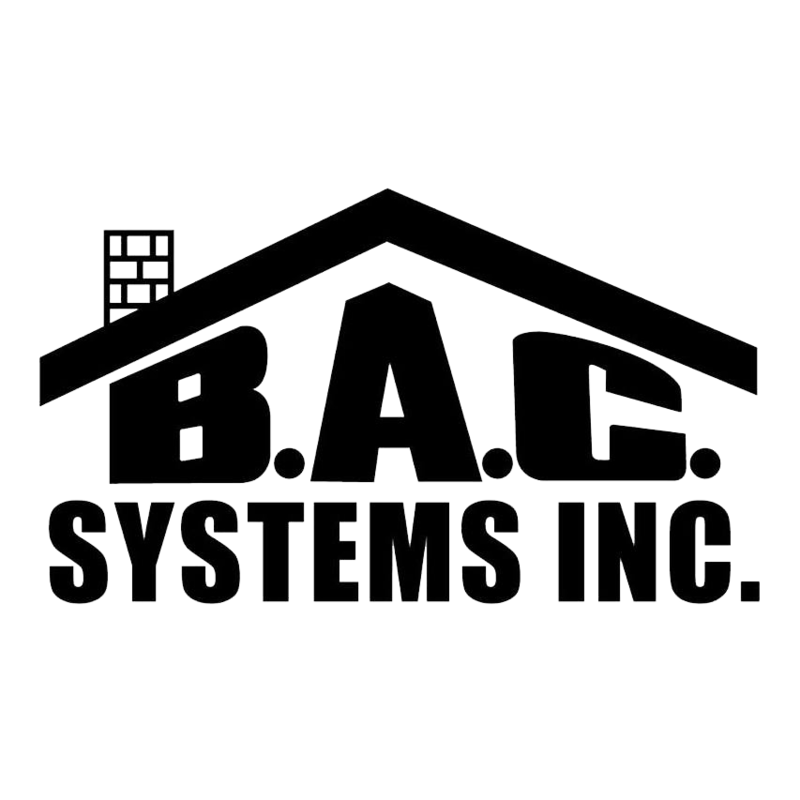 Hydronic Air Handlers – BAC Systems Inc.
At BAC Systems, we install hydronic air handlers which connect to the ductwork, providing heating and/or cooling indoors. Hydronic air handlers are simply something you have to get installed professionally let us handle all the air handler duct work required. The hydronic air handler attaches to a hot water source, such as a tankless water heater, in order to properly elicit the desired heating. The hydronic air handler is completely put together for you. It essentially contains a multi-speed (or variable-speed fan), built-in heat exchanger and electrical controls. Respectively, they can be installed vertically, horizontally, or in a downward momentum. Hydronic heating and hydronic cooling unit types range between 83% – 94% effectiveness. To provide heating, hydronic air handlers must be hooked up to a hot water source, such as a tankless water heater. The tankless water heater is convenient in that it requires no tank therefor completely eliminating heat loss from standing water. For Hydronic cooling in order for air handlers to provide a certain temperature of cooling, a separate outdoor condenser must be installed and applied. Here at BAC Systems we’re HVAC professionals expert in providing the highest quality heating and cooling to your home via hydronic air handlers. With a simple attachment to your tankless water heater, your home will be afforded the luxury and convenience of a seamless heating and cooling system. Are you ready to purchase and install a hydronic air handler system for heating and cooling your home? 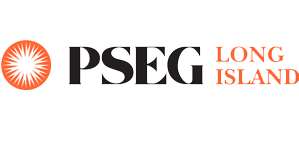 contact us now for a free quote!